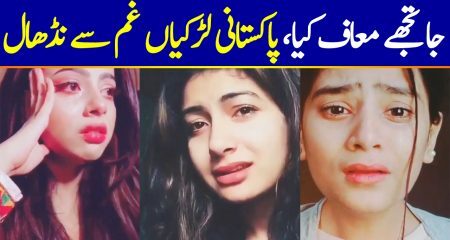 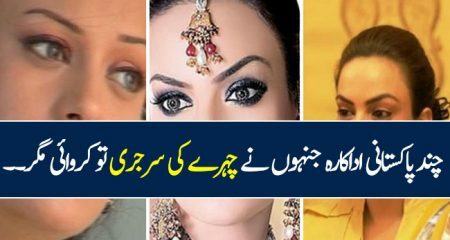 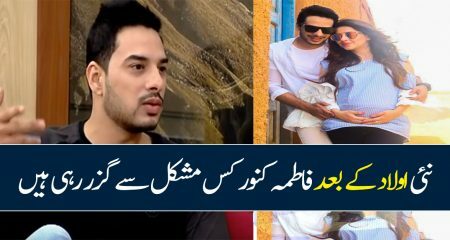 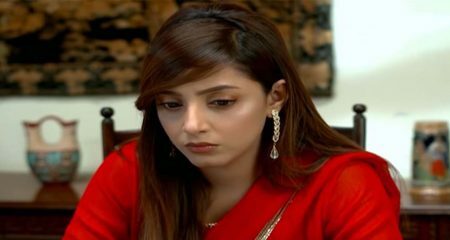 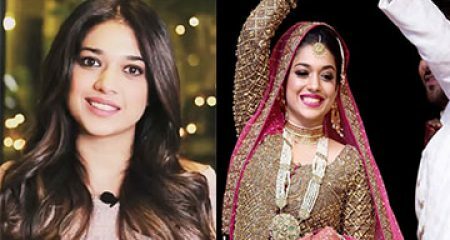 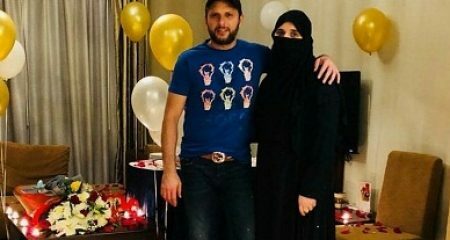 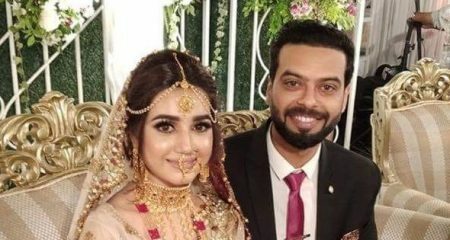 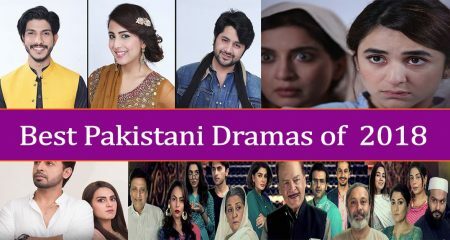 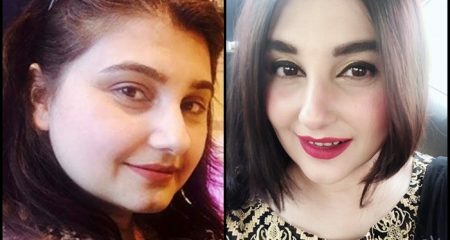 Sana Shahnawaz, one of the youngest female producers in the Pakistani industry who made her debut production Mann Mayal, has been making it big in the industry. 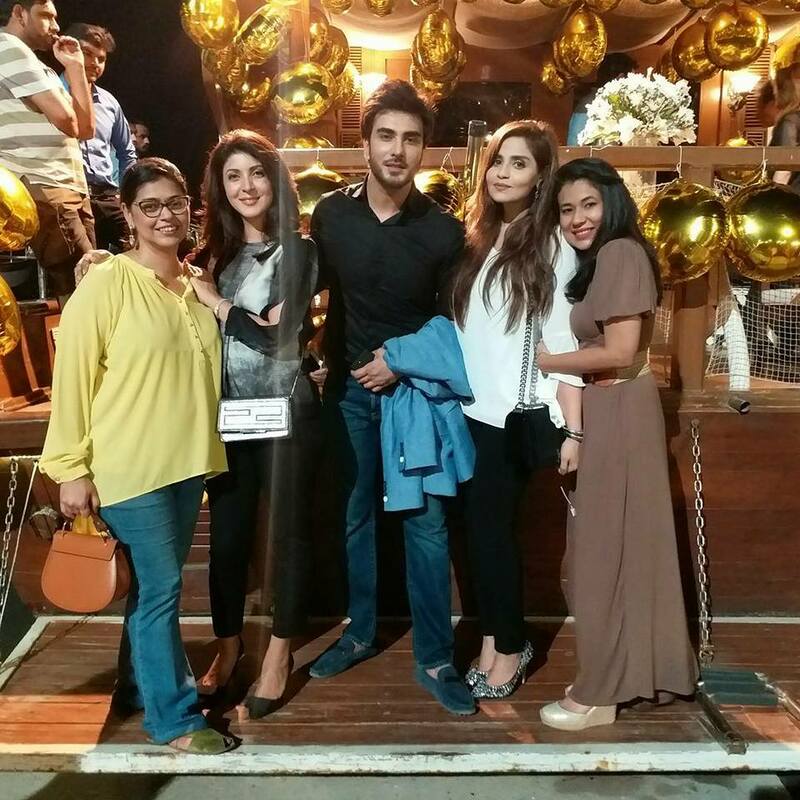 The producer at Next Level Production celebrated her birthday last night. 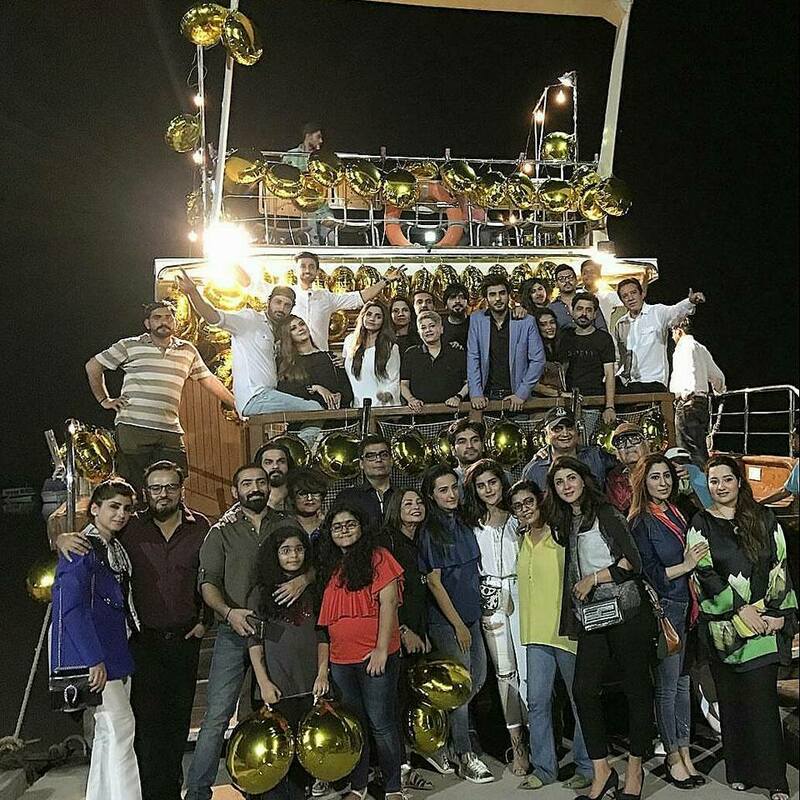 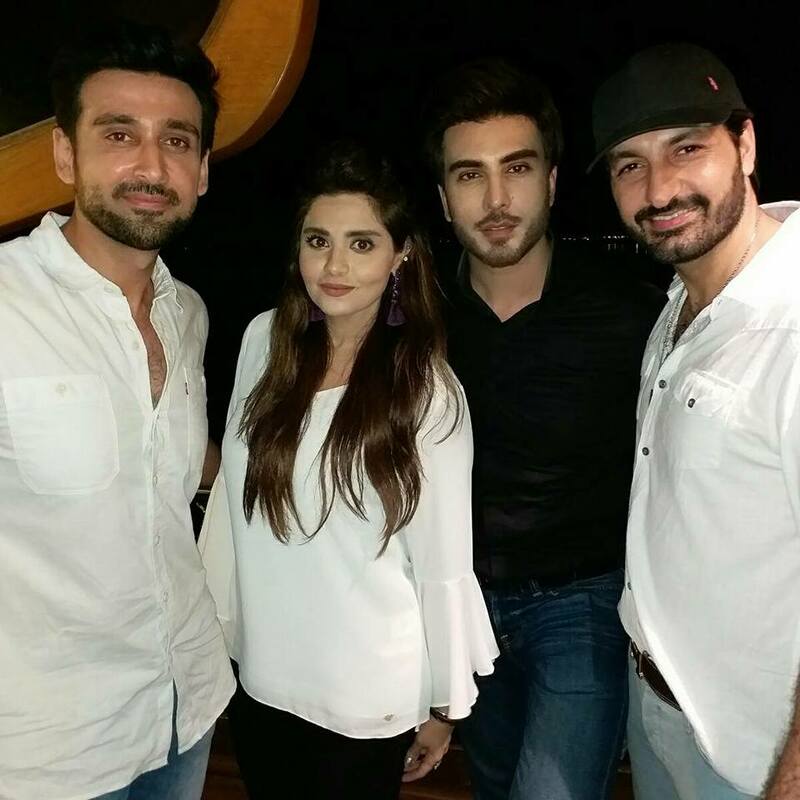 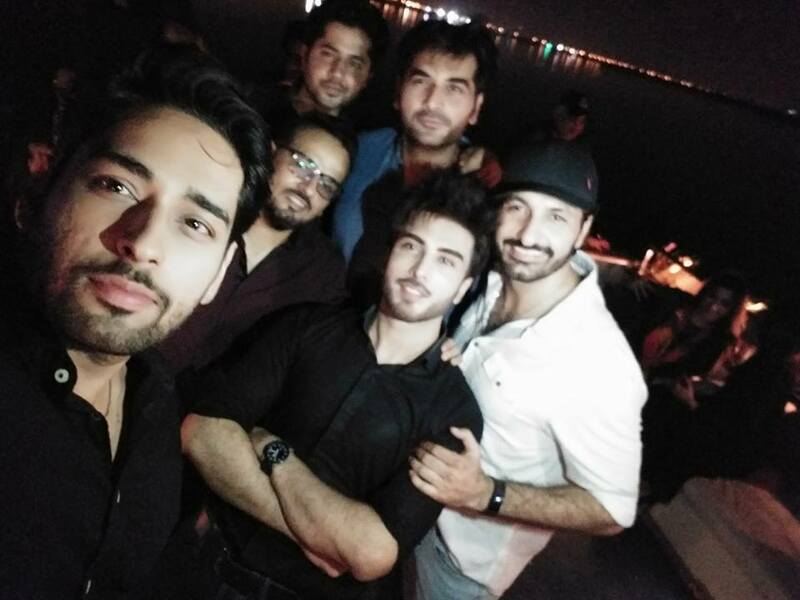 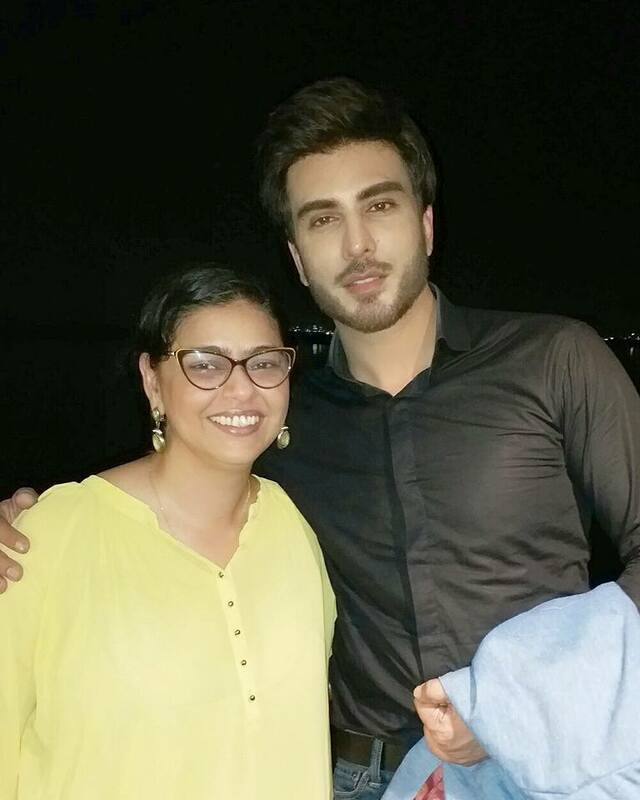 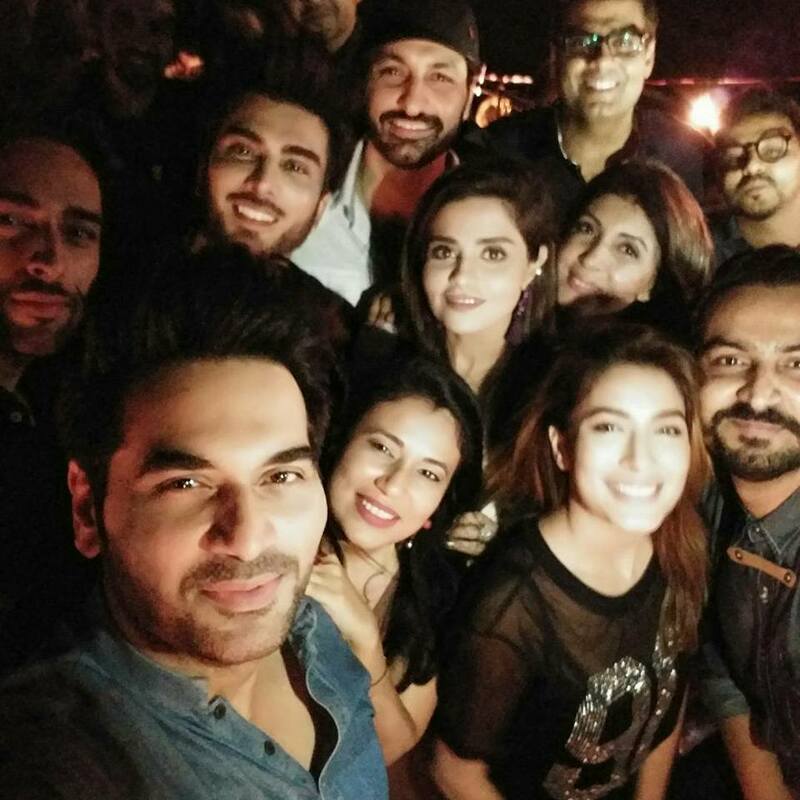 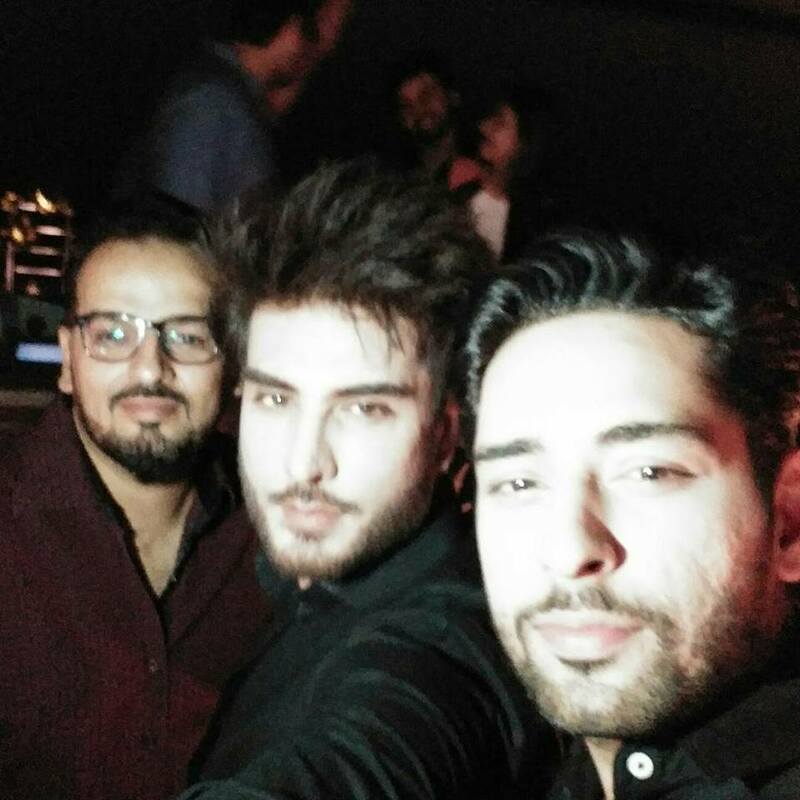 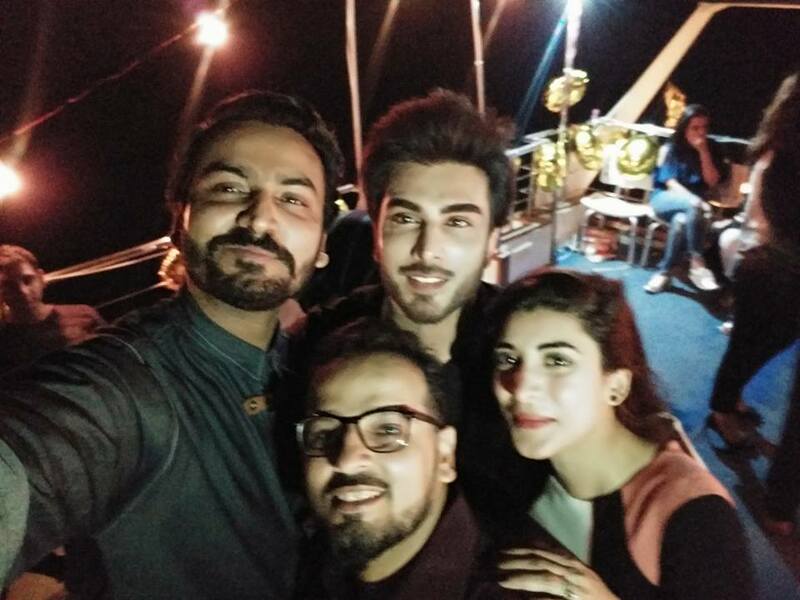 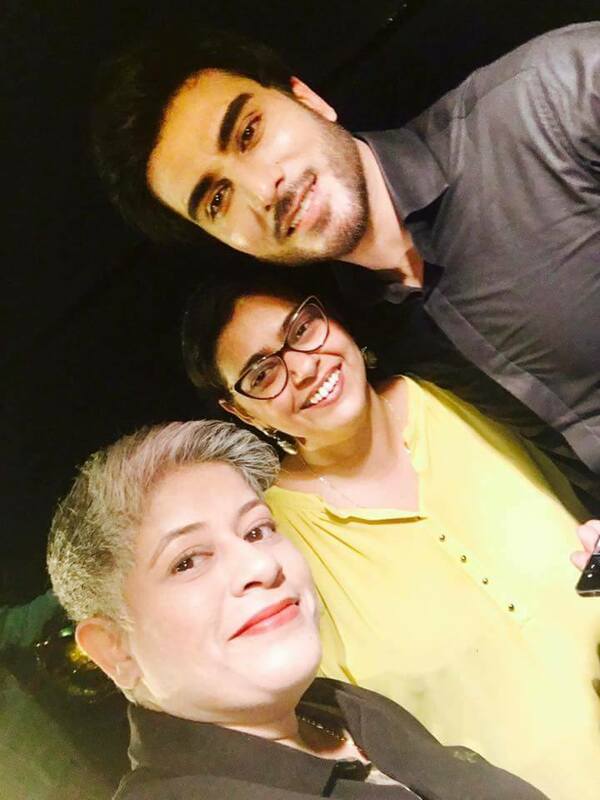 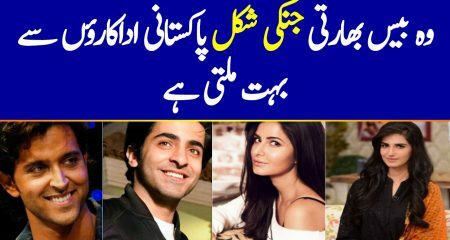 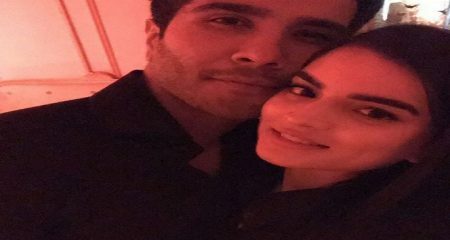 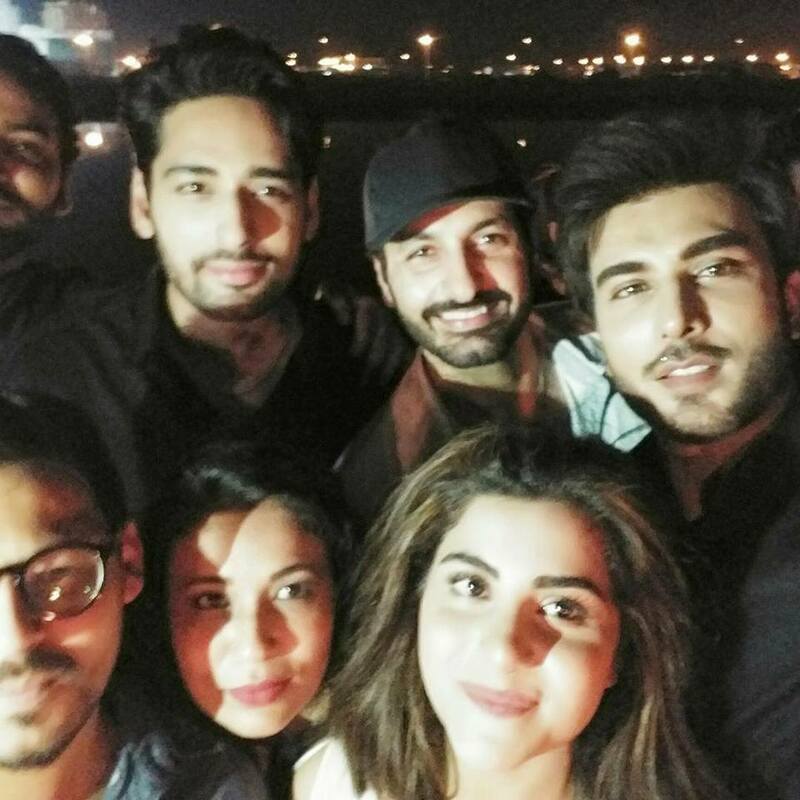 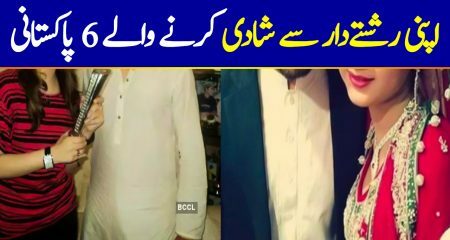 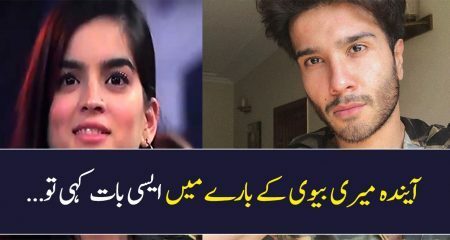 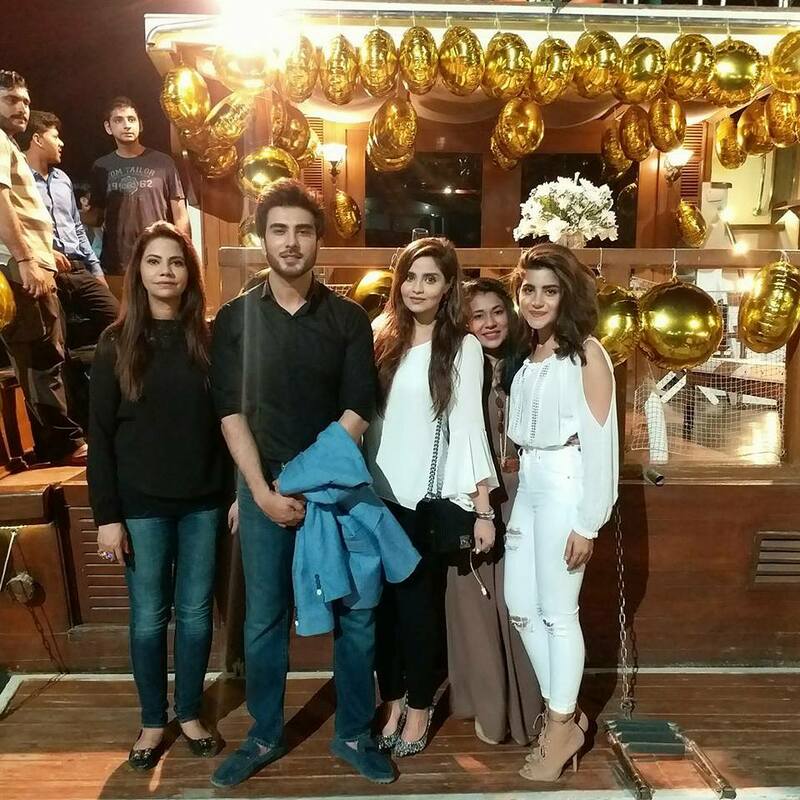 Imran Abbas, Humayun Saeed, Sohai Ali Abro, Mehwish Hayat, Zahid Ahmed and many other celebrities were spotted celebrating the night away.